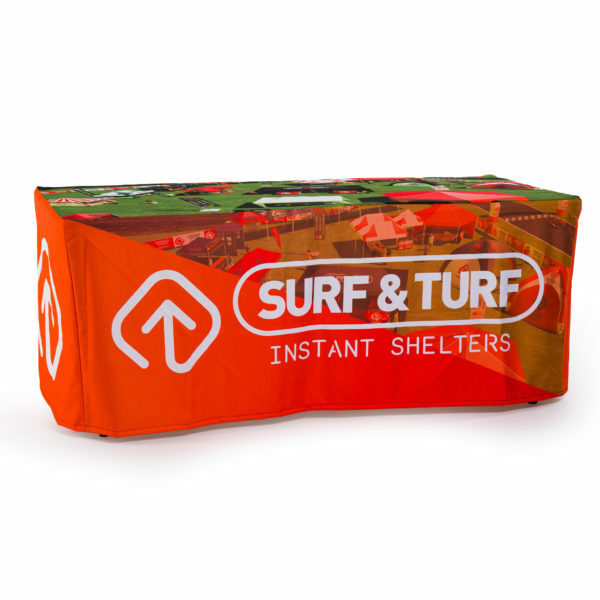 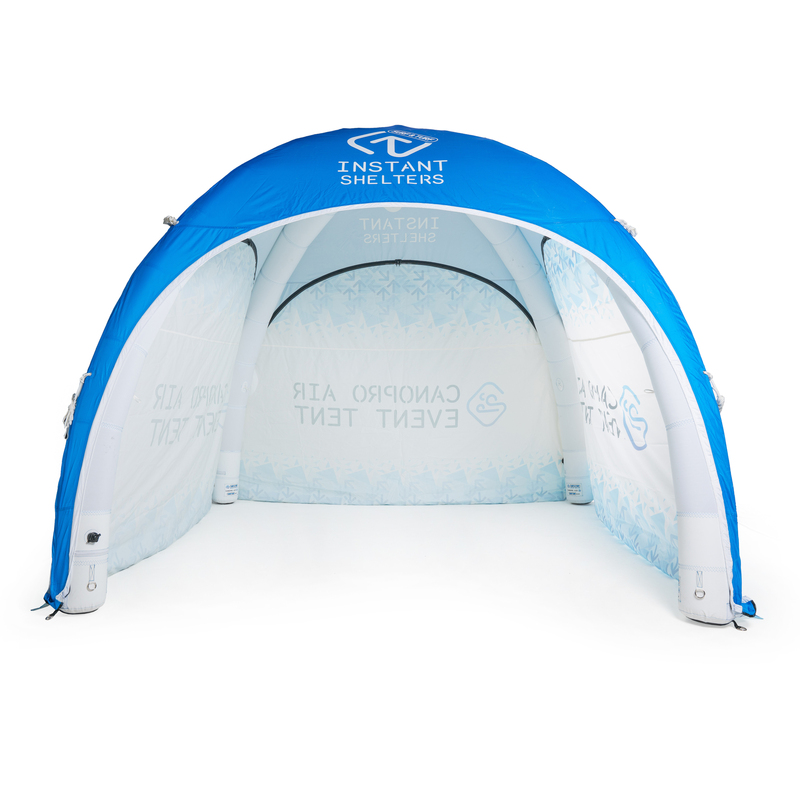 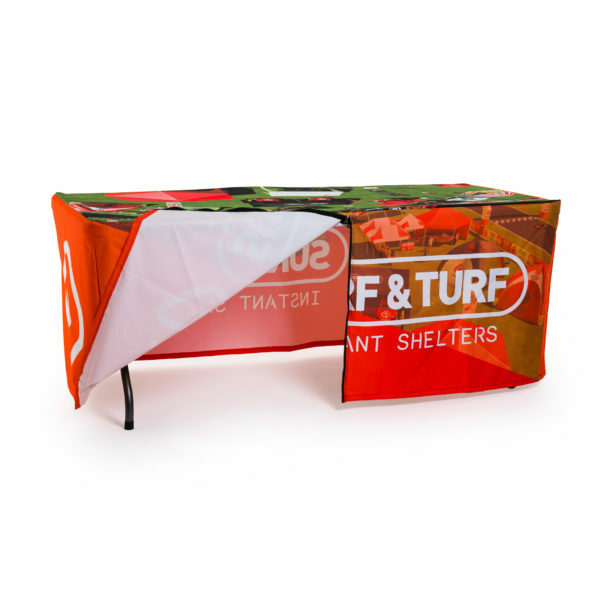 We offer a wide range of fully branded promotional table covers to suit our range of exhibition tables which offer added visual impact when used at events. 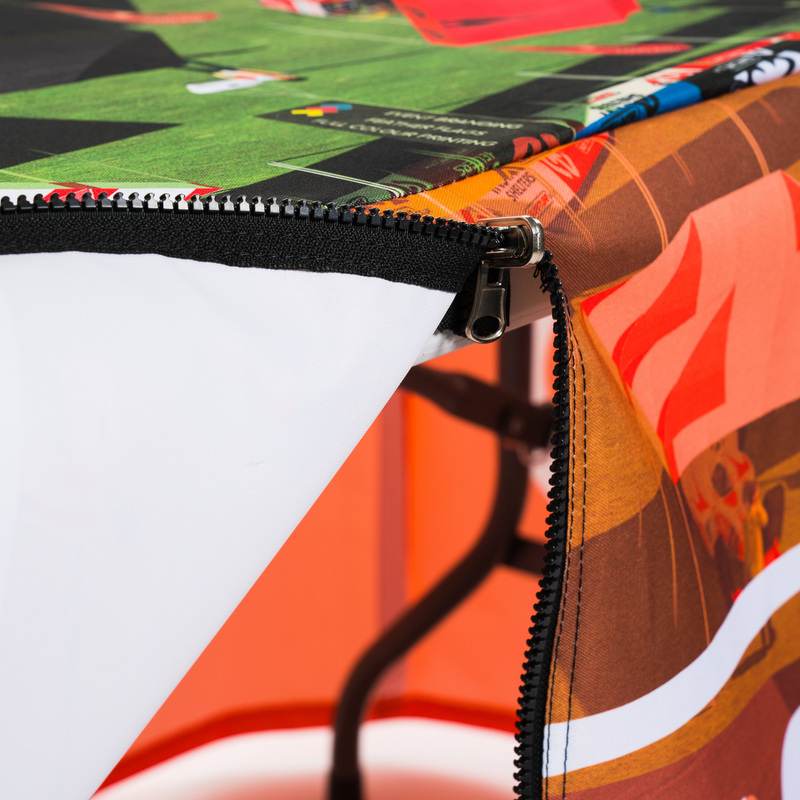 Printed using the latest in dye-sublimation technology, we can offer full coverage print, from simple logos to full size images and designs with limitless artwork capabilities. 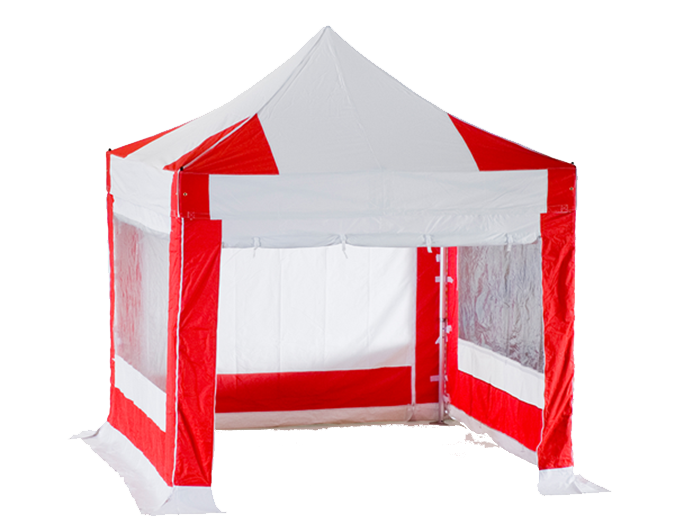 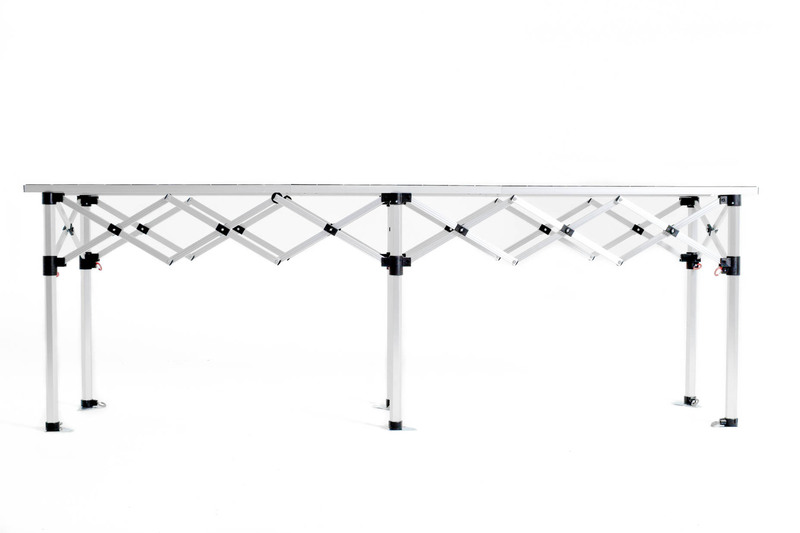 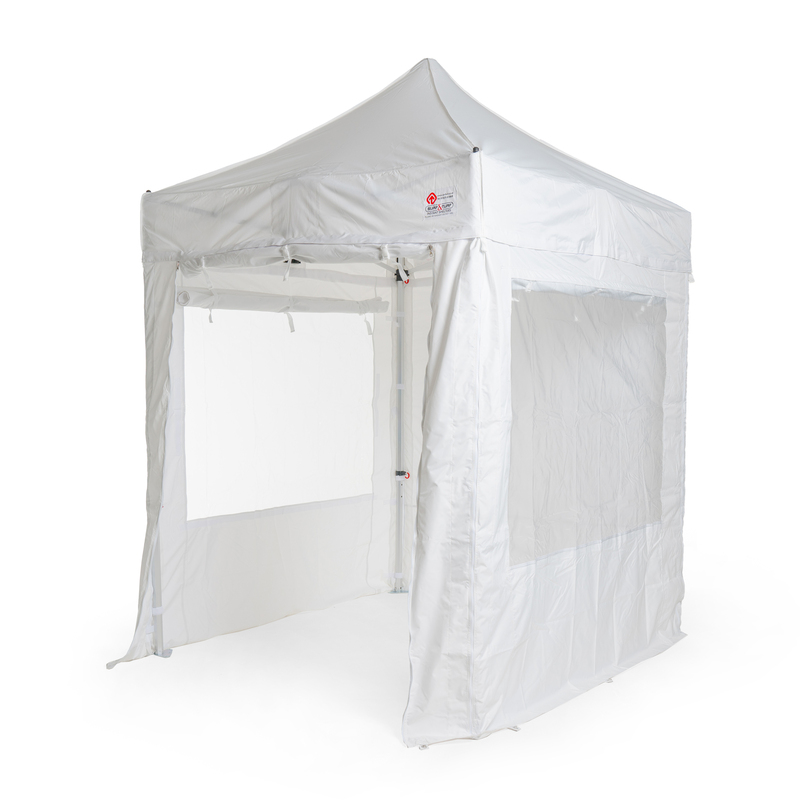 We supply standard sizes to fit our range of exhibition tables, however bespoke requests are available, just contact us with your requirements.